1 Dissolve jello into 1 cup boiling water. 2 Put 4 ice cubes in measuring cup and fill to 1 cup with cold water. 3 Add to dissolved jello. 4 Cool for 5 minutes. 5 Beat in powdered pudding until well mixed. 6 Chill for 15 minutes. 7 Fold in container of cool whip and chill 10 minutes. 1 Cake: Blend all ingredients& pour in 2 9" greased& floured pans. 2 Bake at 350* for 20-25 minutes. 3 When cool slice each layer to make 4 layers. 4 Frosting: Combine sour cream& coconut,if used[I don't]. 5 In separate bowl mix sugar& orange juice til disolved. 6 Combine with sour cream. 7 Fold in Cool Whip. 8 Spread between each layer& remaining on top. 1 Place first 3 ingredients in a cocktail shaker with ice. Cover with lid and shake well till chilled. 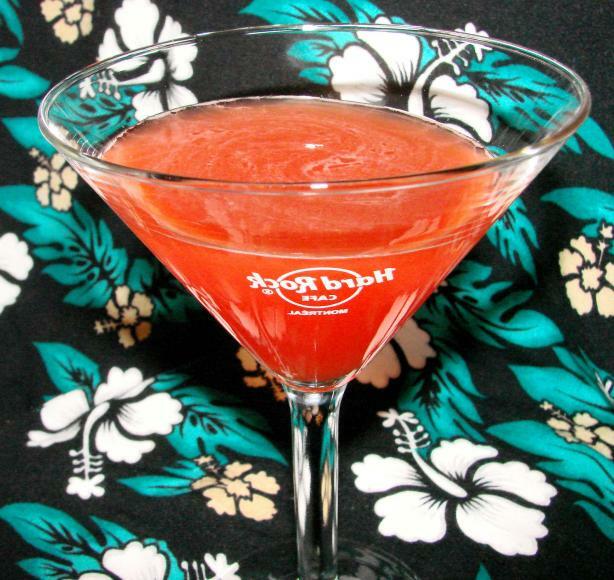 Dip rim of 1 martini glass in orange liqueur; dip in sugar to coat. Strain the vodka mixture into prepared glass. Serve. 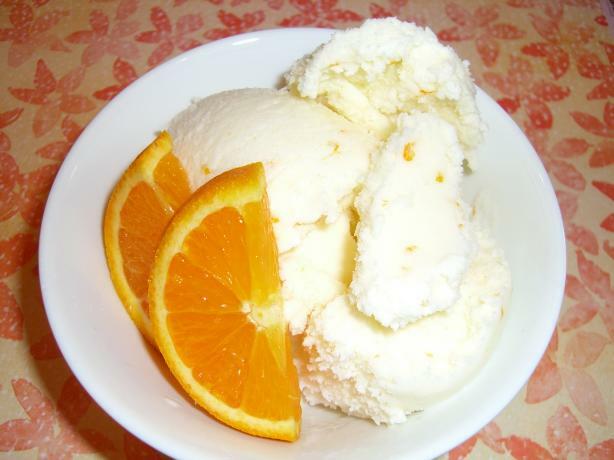 2 **This recipe was tested with Absolute Vanilla Vodka. 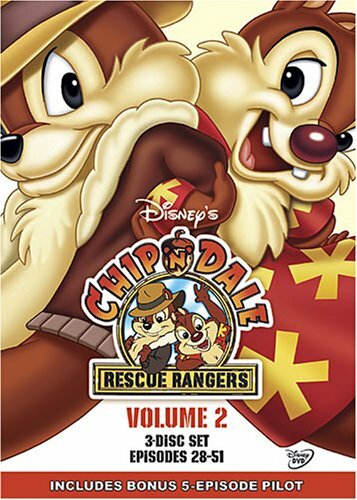 Giveaway: Chip 'N' Dale Rescue Rangers Volume 2 on DVD! 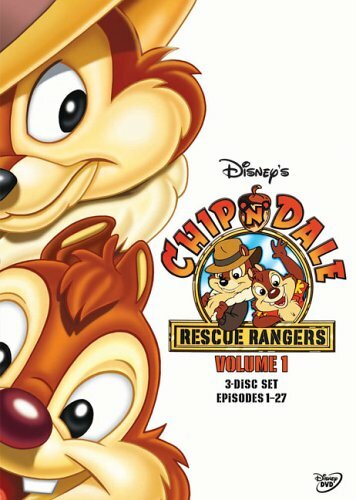 Enter to win Chip 'N' Dale Rescue Rangers Volume 2 on DVD! 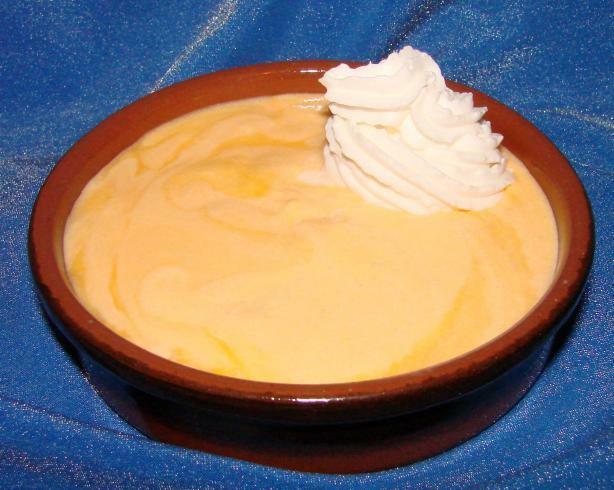 1 Pour milk into a large bowl; Add pudding mix and beat with wire whisk until well blended, 1 to 2 minutes; Let stand until slightly thickened; Fold whipped topping and chopped cookies into pudding mixture; Spoon into crumb crust. 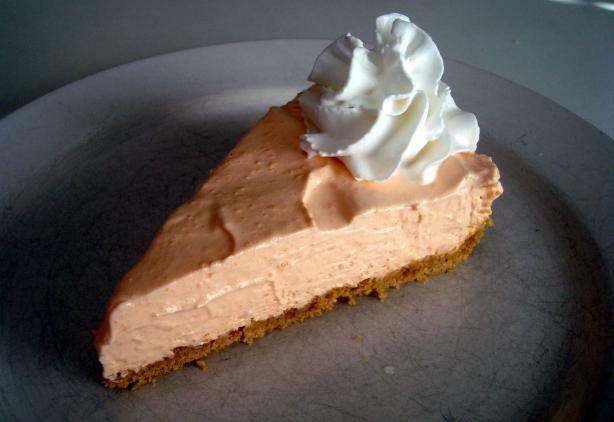 2 Freeze pie until firm, about 6 hours or overnight; Remove from freezer and let stand at room temperature about 10 minutes before serving to soften; Store leftover pie in the freezer. 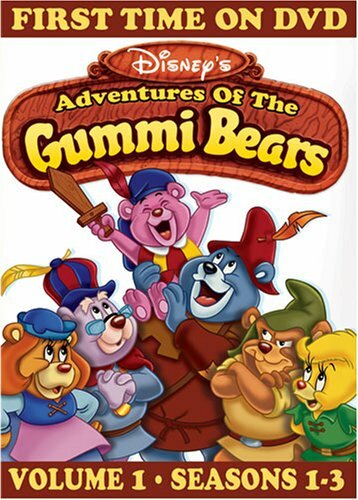 Enter to win Gummi Bears Volume 1 on DVD! 1 Melt chocolate and butter. 2 Stir in milk and sugar. 3 Bring to a boil, stirring constantly. 4 Cook and stir until thickened. 5 Remove from the heat and cool completely. 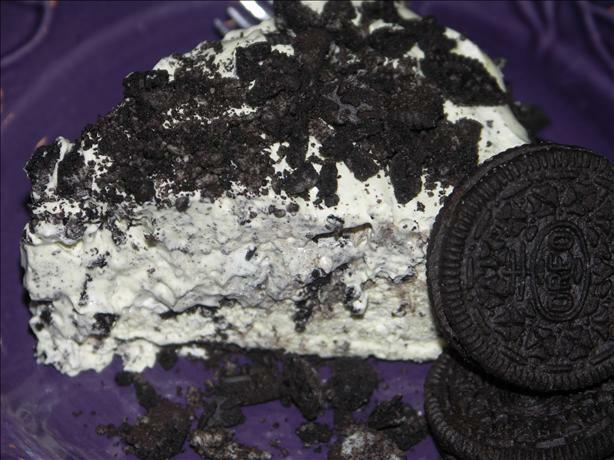 6 Spoon ice cream into crust. 7 Stir sauce and spread over ice cream. 8 Top with whipped topping and sprinkle with pecans. 10 Remove from the freezer 15 minutes before serving. 1 - line a pie plate with wax paper, hanging over the edges for “handles”. 2 - mix together crust ingredients and press into the bottom and sides of the pie plate. 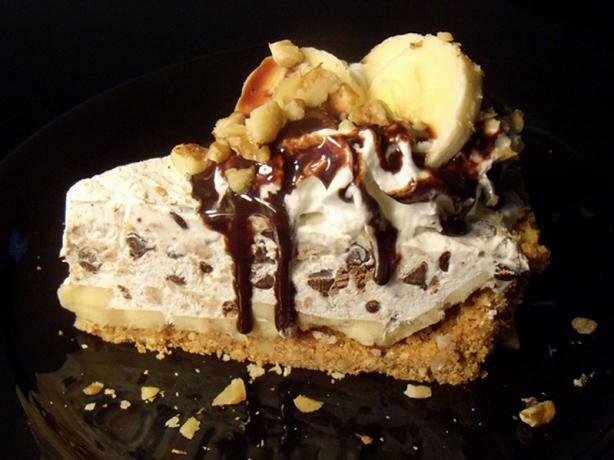 3 - slice bananas and layer over top of the crust and up the sides. 4 - mix together cream cheese, Cool Whip and cinnamon, then fold in the chocolate chips. 5 - Put it in the freezer overnight to freeze. 6 - When ready to serve, take out of freezer and grab the wax paper “handles” to remove pie to a cutting board. 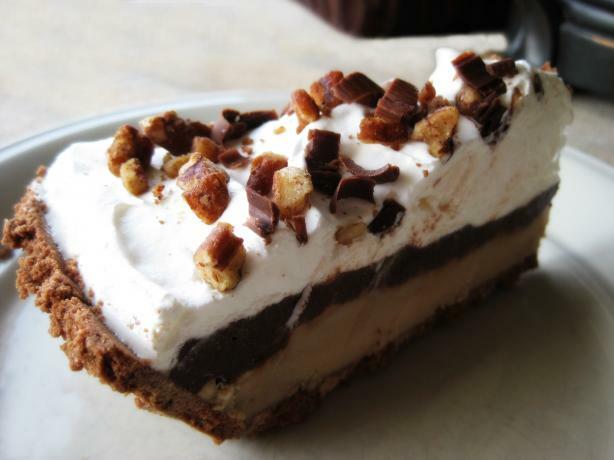 7 - Use a hot knife to slice into 8 and serve drizzle with chocolate syrup and crushed walnuts! 1 Position the oven rack at the center of the oven. Preheat the oven to 350 °F (180 °C). 2 Butter an 8 in (20 cm) diameter soufflé mould that has an 8 cups (2 litres) volume and sprinkle with sugar. 3 In a bowl, mix the milk, the egg yolks, brown sugar, the rum and vanilla. Add the bread and raisins. Let the mixture impregnate for 10 minutes. 4 In another bowl, beat the egg whites until there is a formation of firm peaks. 5 Using a spatula, little by little incorporate the meringue to the bread mixture while folding carefully. Pour into the mould. 6 Bake for about 1 hour, or until the center is firm and slightly humid. 7 Serve immediately. 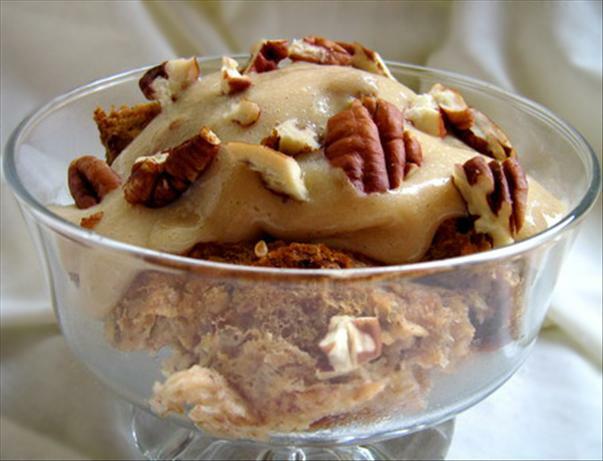 Decorate with pecans and coat with the sauce. 9 In a sauce pan, mix the brown sugar and flour. 10 Add the cream, milk, rum and vanilla. 11 Bring to a boil while whisking constantly. Let it become lukewarm while whisking a few times. 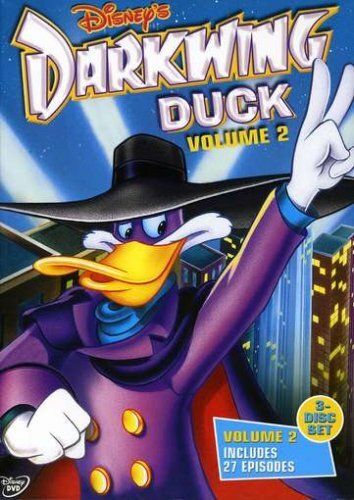 Enter to win Darkwing Duck Volume 2 on DVD! 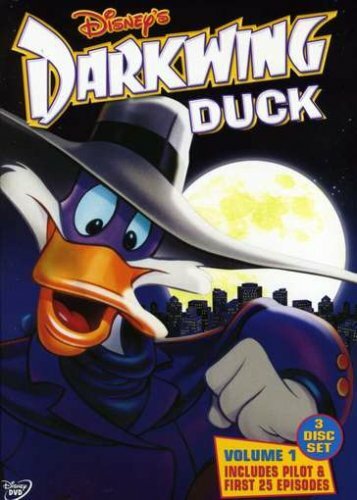 Let's get dangerous and win Darkwing Duck Volume 1 on DVD! 1 In basket of drip coffee make place coffee grounds, cinnamon stick, and the 3 cardamom seed pods broken open. 2 Add 10 cups of water and brew. 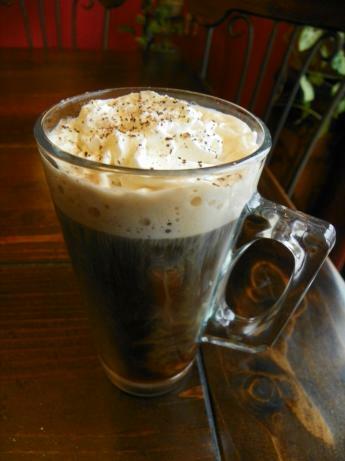 3 When done brewing add 1 teaspoon Rum extract to brewed coffee. 4 Serve. Can add milk and sweetener if you like. 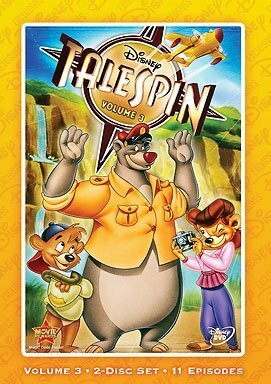 Enter to win Talespin Volume 3 on DVD! 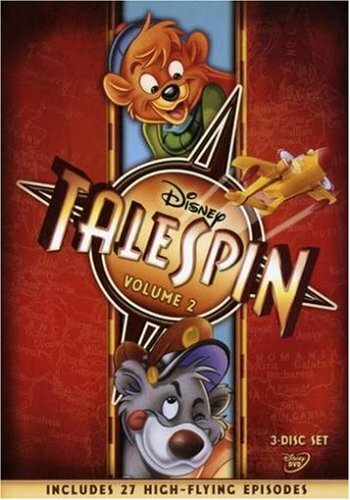 Enter to win Talespin Volume 2 on DVD! 1 In a medium bowl; whisk everything together until the sugar dissolves. 5 Garnish with orange slices. (optional). 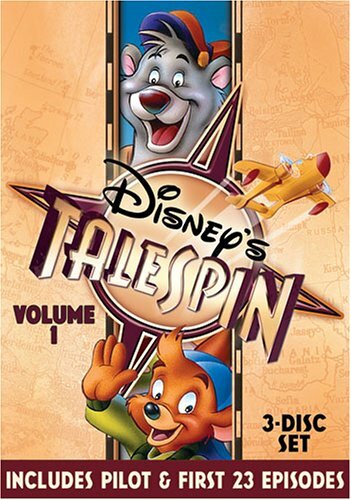 Enter to win Talespin Volume 1 on DVD! 1 Combine the brown sugar, butter and corn syrup in a medium saucepan. 2 Cook on high for 5 minutes. 3 Remove the pan from the heat and stir in the baking soda. 4 Thoroughly combine the popcorn and marshmallows in a large metal bowl. (Do NOT use a plastic bowl). 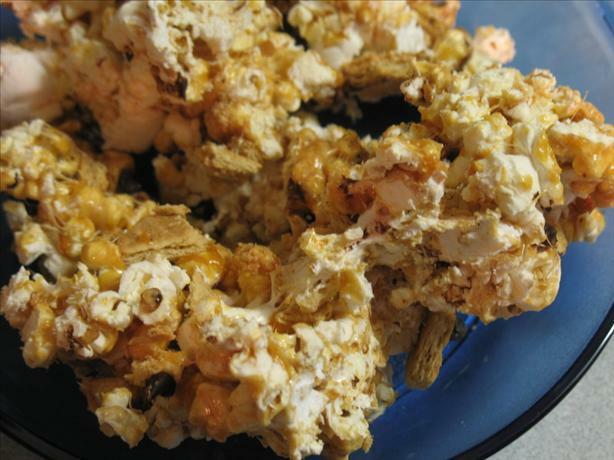 5 Drizzle the sugar mixture over the popcorn to coat it. 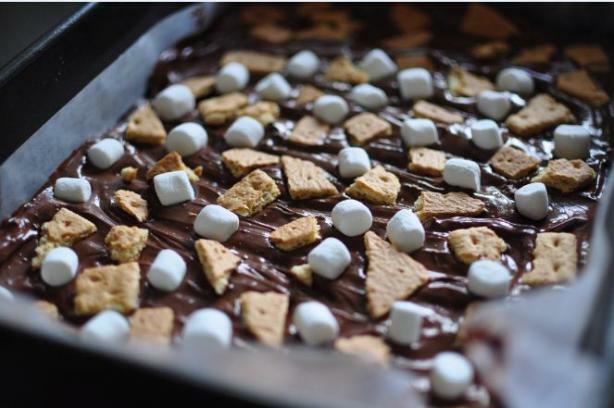 6 Gently stir in the graham crackers and chocolate chips, incorporating them evenly throughout the mixture. 7 Let the mixture set until cool enough to handle, then, using buttered plastic sandwich bags on your hands, form the mixture into golf-ball-size balls. 8 Store in airtight container. 9 NOTE: Do NOT use air-popped popcorn. It will melt when combined with the hot sugar mixture. Burbank, Calif. (Aug. 26, 2013) —Principal photography has begun on Disney’s mystery adventure “Tomorrowland,” starring two-time Academy AwardÒ winner George Clooney (“Michael Clayton,” “Syriana”), Hugh Laurie (“Monsters vs. Aliens,” “Arthur Christmas”), Britt Robertson (“Under The Dome”), Raffey Cassidy (“Dark Shadows,” “Snow White and the Huntsman”) and Thomas Robinson (“The Switch”). The film is directed, produced and co-written by two-time Oscar® winner Brad Bird (“Mission: Impossible – Ghost Protocol,” “The Incredibles”). 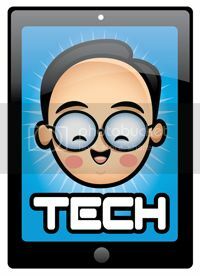 Damon Lindelof (“Star Trek Into Darkness,” “Prometheus”) and Jeffrey Chernov (“Star Trek,” “Star Trek Into Darkness,” “Mission: Impossible - Ghost Protocol”) are also producers. 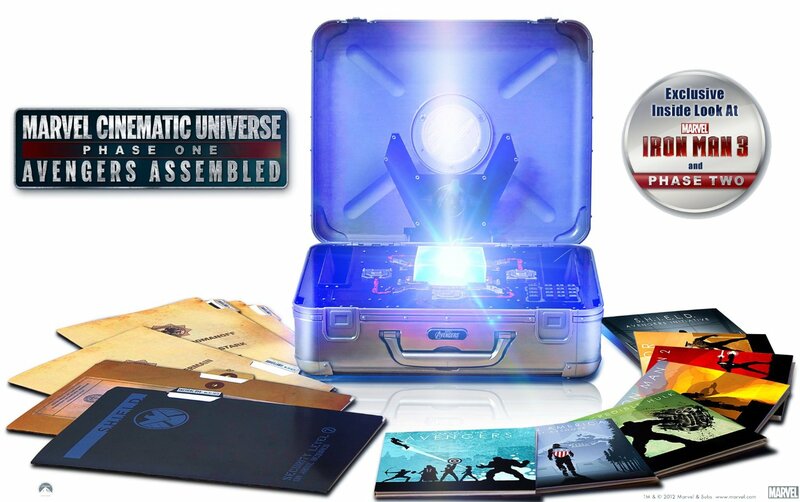 The screenplay is written by Brad Bird and Damon Lindelof from a story by Lindelof & Jeff Jensen and Brad Bird. 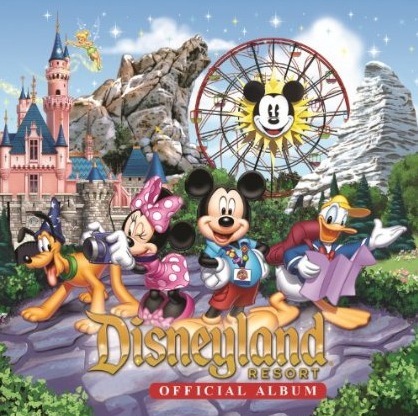 Enter to win the brand new Disneyland Official Album 2013! 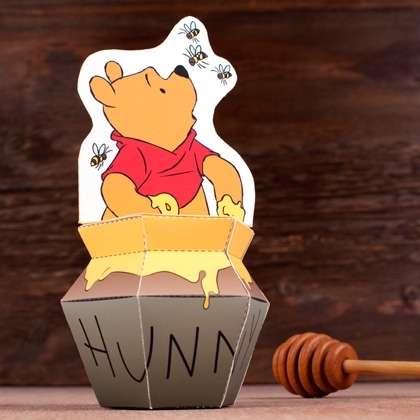 Print Pooh and his hunny pot on regular paper or cardstock and cut out the pieces. Fold Pooh in half along the dotted lines so the design is two-sided, then fold the tab under his feet outward to create a stand. Using glue or double-sided tape, secure Pooh's front and back sides together. Be careful not to glue or tape the tabs you folded outward. Make the folds at the base and sides of the hunny pot piece away from you to form the pot. Make the folds at the lip of the pot towards you. Glue the A tabs on the hunny pot to the inside of the corresponding pieces. Tuck the B tabs into the top of the pot to close it. Finally, align Pooh's body with the dotted line printed at the top of the hunny pot, and secure Pooh's body to the pot with glue or double-sided tape. 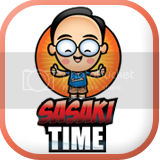 Sasaki Time was invited to an Open House at Ralph Brennan's Jazz Kitchen in Downtown Disney to enjoy food, drinks and check out their private dining rooms! This is already one of my favorite themed places in Downtown Disney. 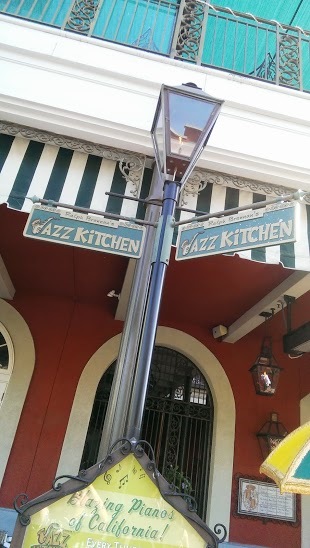 I do admit that I stop more often at the Jazz Kitchen Express for their amazing beignets! That is one of my favorite snacks when visiting the parks! I love these statues! It makes me feel like Mardi Gras is here all year round! The open house took place upstairs, where they have four different rooms for special events. 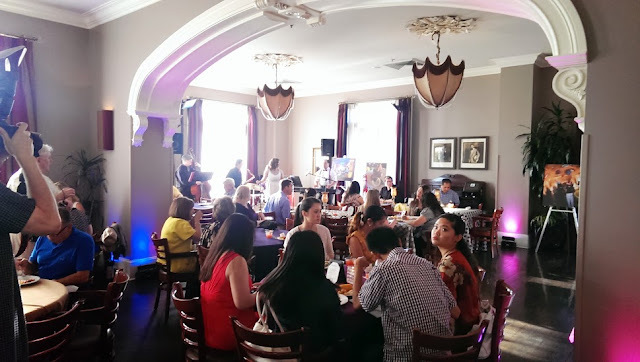 There is one more room downstairs that can be used for special events as well and that one is the largest as it can hold seating for 120 people or a reception for 200 people plus a stage for entertainment. The four rooms upstairs can be used for any event you may have from a small private event to a large party! 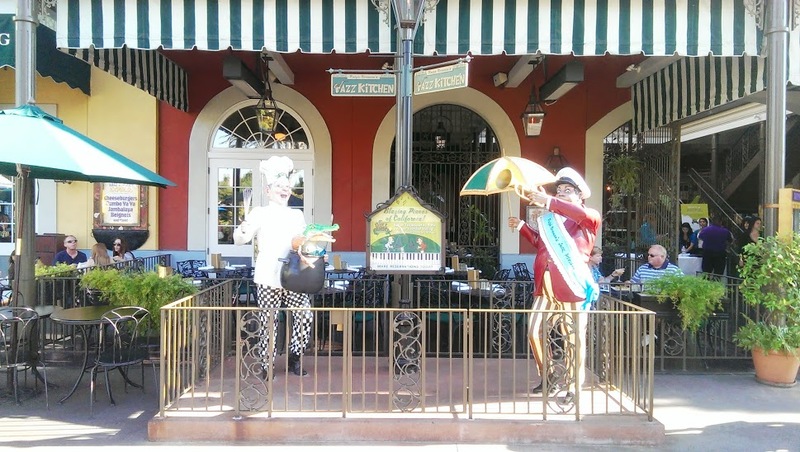 The Parlor Room featured live jazz this evening! This room can hold between 100-120 seated or 180 for a reception. Out on the balcony,where 80 seated guests can be accommodated or 100 for a reception. This evening though they were using it to prepare for us a crawdad broil! I love crawdads! The crawdads were nice and spicy! They were served with potatoes and corn on the cob! So good! Next to that they were making a BBQ shrimp. Not sure where the name BBQ shrimp comes from since it is not barbequed nor is there BBQ Sauce but I could eat these buttery, spicy shrimp all day long. I admit I had to go back and getting another helping! 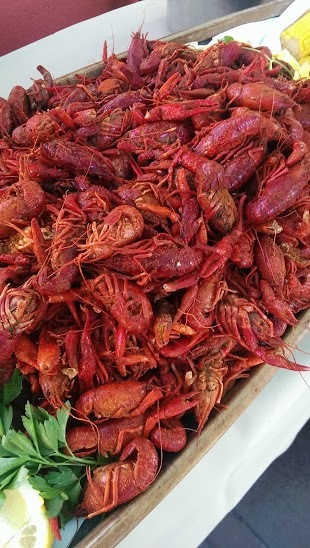 They were just as amazing as the crawdads! 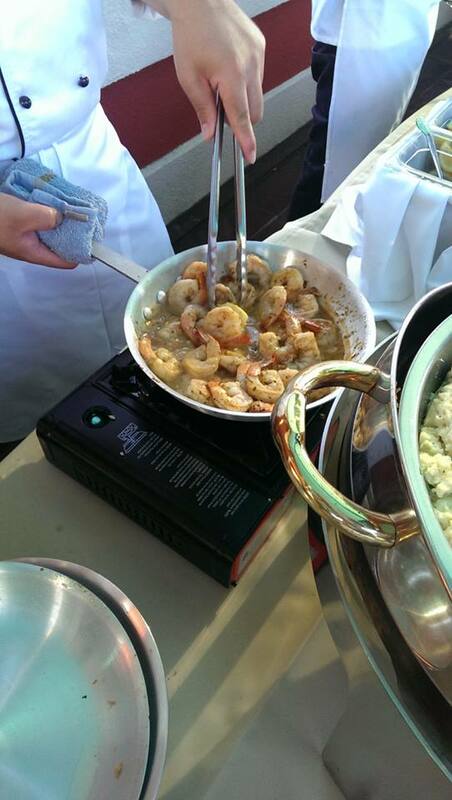 Don't those shrimp look mouthwatering? 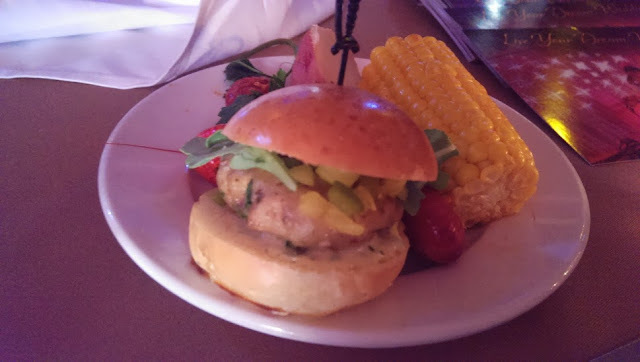 They were also passing out these fantastic catfish sliders! Catfish is one of my favorite cooked fish so I couldn't pass these up! There was also this refreshing watermelon gazpacho like item (sorry I couldn't remember the name). 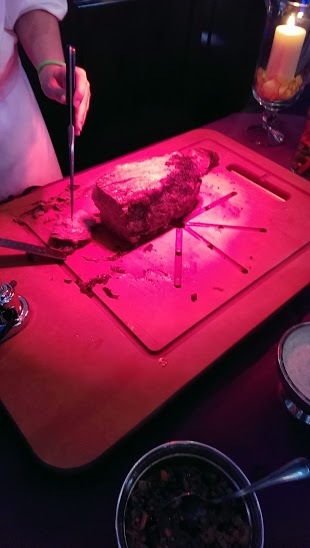 In the Wine Room, which seats 18, they had prime rib and ham. 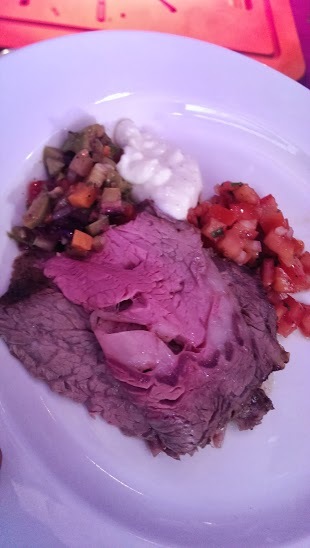 The prime rib was paired expertly with three different sauces for you to enjoy. Starting from the left, there was an olive pickled relish (amazing), horseradish (it was really creamy and mixed with something but I couldn't tell what it was), and the last one was a fresh tomato salsa (nice and refreshing). My photos of the ham didn't come out so I will skip that one but one of the sauces was a pineapple and mango salsa that was so sweet and paired perfectly with the saltiness of the ham. 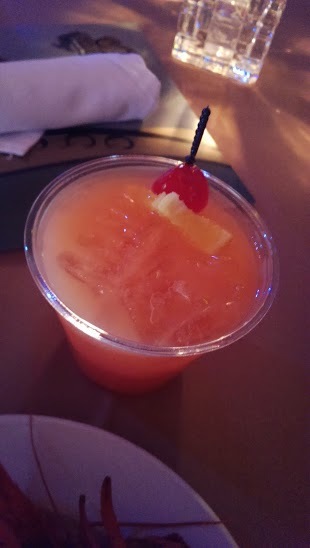 They had one of their specialty drinks, the Hurricane for us. This was easily one of the best ones I have ever had but also very dangerous as it was blended perfectly where you could hardly taste the alcohol. 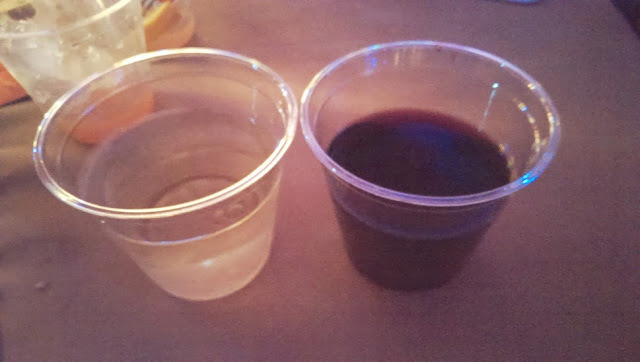 There was also a nice sampling of their red and white wines on hand. The white of course perfect for the seafood dishes and the red perfect for the meat courses. We ended up dining in the Queen's Room that seats 50-60 people or holds 80 for a reception with a private balcony. 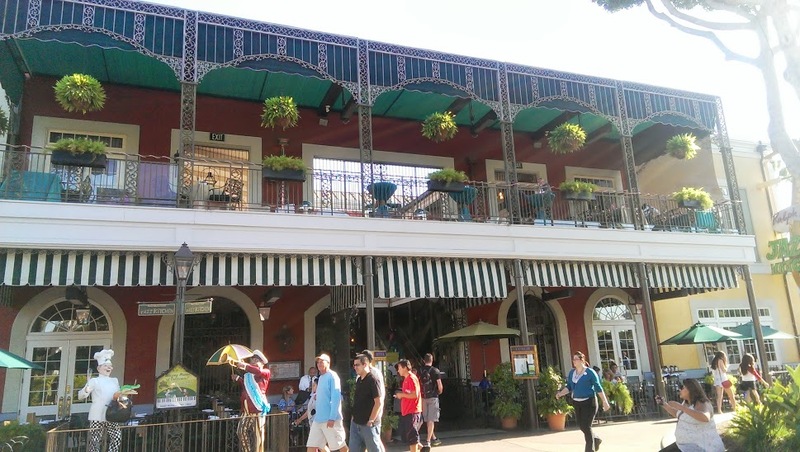 This was also the room with the beignet bar! They dished up ice cream and piping hot beignets with your choice of sauces! 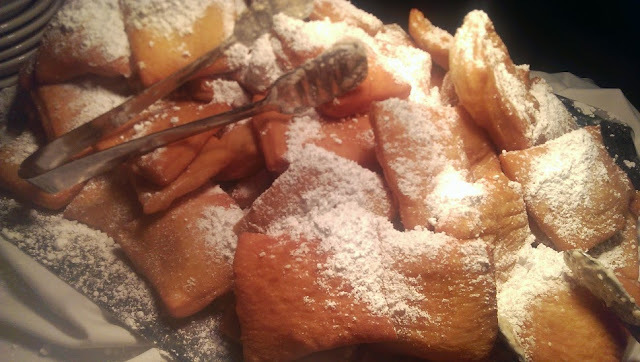 One last look at one of the trays of beignets! 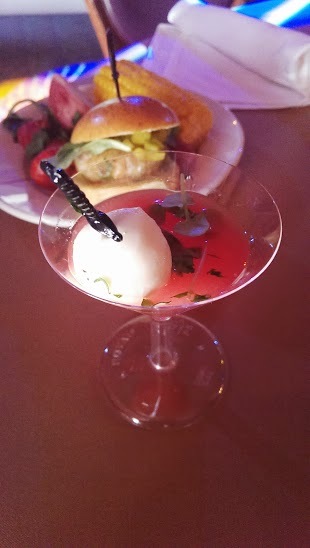 This was a wonderful event filled with great food and drinks. It was a great atmosphere to spend with my friends and to make new ones! 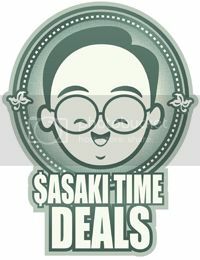 A perfect place to have lunch or dinner or your next special event or wedding! Thank you to the special events team for the invite! 1 Microwave chocolate in medium microwavable bowl on HIGH for 2 minutes or until mostly melted, stirring after 1 minute. Stir until chocolate is completely melted. 2 Spread half of the chocolate onto a baking sheet covered in wax paper. 4 Drizzle evenly with remaining chocolate. 5 Refrigerate 1-1/2 hours or until firm. 7 Store in tightly covered container in the fridge. 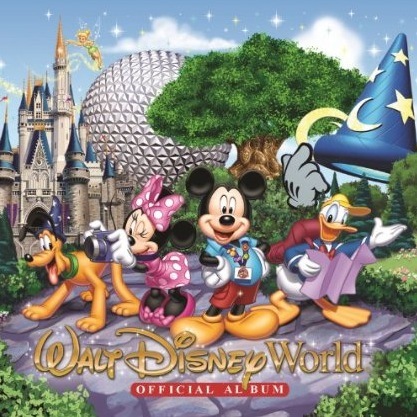 Win a copy of the brand new Walt Disney World Album 2013! 1 In a medium bowl, combine gelatin and boiling water. Stir until gelatin is completely dissolved. 2 With a wire whisk, beat in yogurt until mixture is smooth. Refrigerate about 1 1/2 hours or just until slightly thickened. 3 Stir in orange segments and pineapple. Spoon into decorative bowl or individual parfait glasses. Cover and refrigerate 1 more hour or until set. 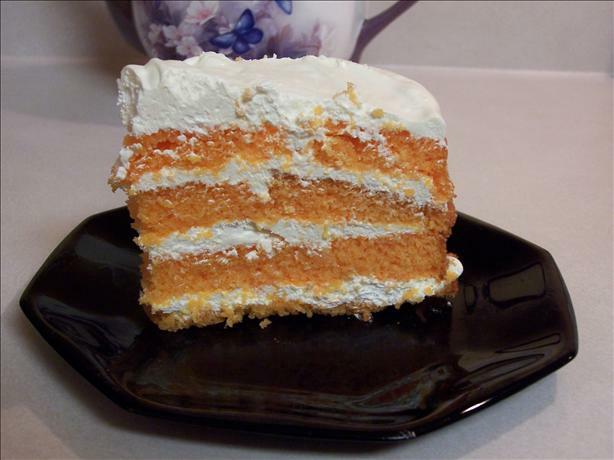 Serve with a little whipped cream and a sprinkle of coconut if desired. 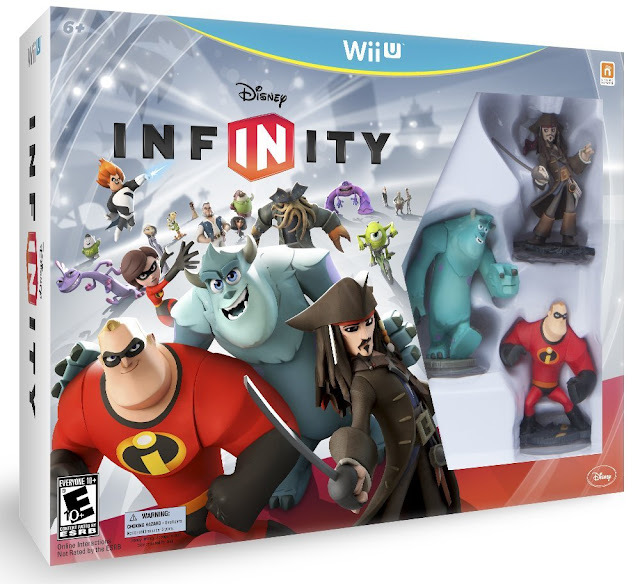 Enter to win a Disney Infinity Nintendo Wii U Starter Pack! 2 Toast the bread to your liking. 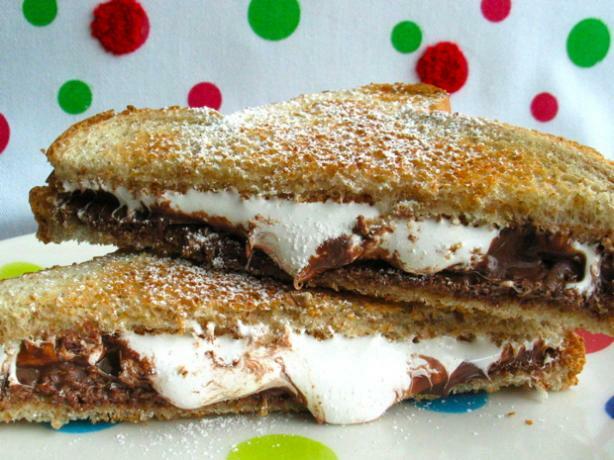 3 Spread Nutella on one slice of bread. 4 Spread Marshmellow Fluff on the other slice of bread. 5 Stack together and ENJOY! 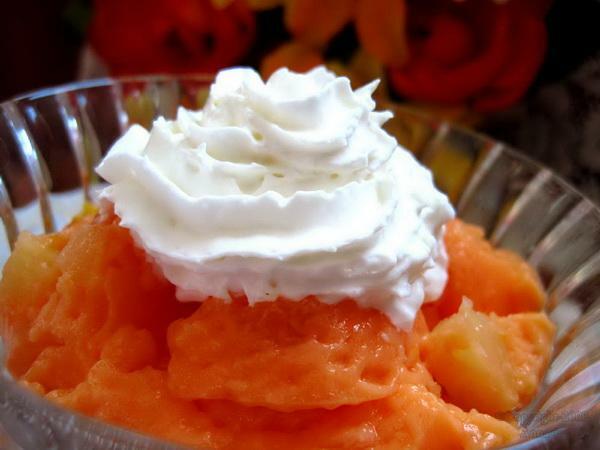 1 Mix together Tang, sweetened condensed milk, sour cream and one of the containers of Cool Whip. 2 Use second container for topping of the two pies. 3 I sprinkle a little bit of Tang on the top for presentation. 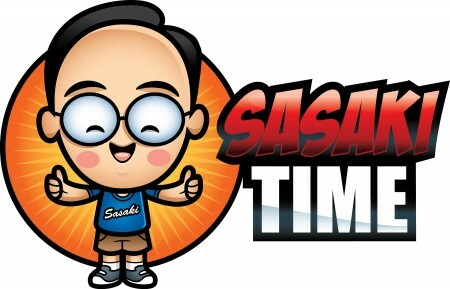 Sasaki Time was invited to check out the Butterfinger - Simpsons Van as it made it's second stop in Los Angeles! Staff Writer and photographer Brian went to the beautiful Nestle Headquarters out in Glendale, CA. Someone stole Bart's butterfinger and as you can see he isn't too happy about this! Here is the front of the van! You can't miss that mega sized butterfinger on the top! The other side of the van has the rest of the suspects. Krusty looks rather nervous! Of course there were butterfinger bars on hand! They have three limited edition bars just for this contest! Maybe just one or two for the road! Play the game and enter to win some awesome prizes! 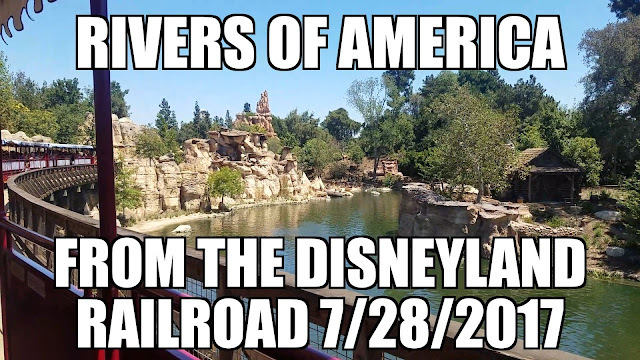 Full details at the bottom of this post! Here are all three limited edition butterfinger bars! 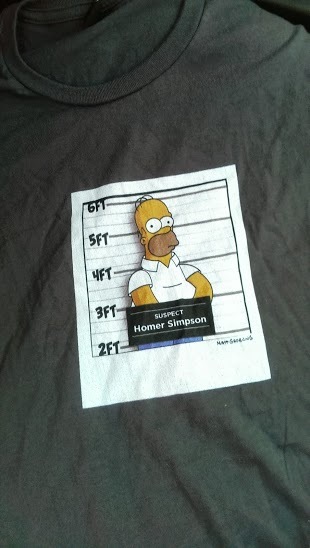 This Homer shirt is just one of the limited edition collectible T-shirts featuring designs of each of the Springfield suspects! 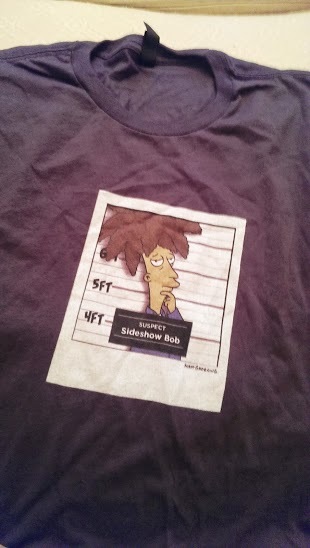 I love this Sideshow Bob shirt! Check out the back of the shirt! 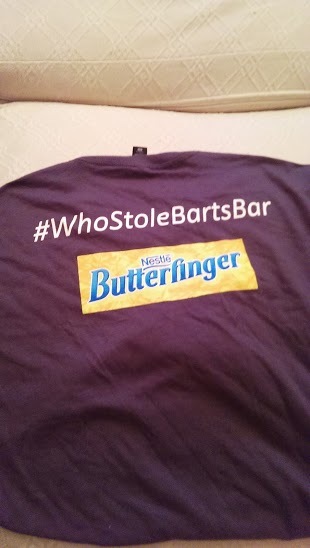 So if you spot this van in the Los Angeles area or anywhere they are driving around, can tweet #WhoStoleBartsBar its location and stop by for the chance to win a FREE BUTTERFINGER coupon and limited edition collectible T-shirts featuring designs of each of the Springfield suspects! To solve the ultimate “whodunit”, fans can participate in the “Who Laid a Finger on Bart’s Butterfinger?” Online Instant Win Game and Sweepstakes which features over 100,000 prizes including Homer Simpson snowboards, Bart model Cruzer skateboards, Simpsons Kidrobot figurines and a grand prize sweepstakes trip to Los Angeles and a personalized illustrated portrait in The Simpsons style! Fans can go to Facebook.com/Butterfinger or bartsbutterfinger.com to enter the game and check out the three limited edition, collectible Bart Simpson BUTTERFINGER candy bars which can be found at national retailers and contain codes for entry into the promotion.